The Gordini special version of the Renault Clio RS stands out by the interior and exterior aesthetic details that complements the 200 hp of the 2.0-liter engine. 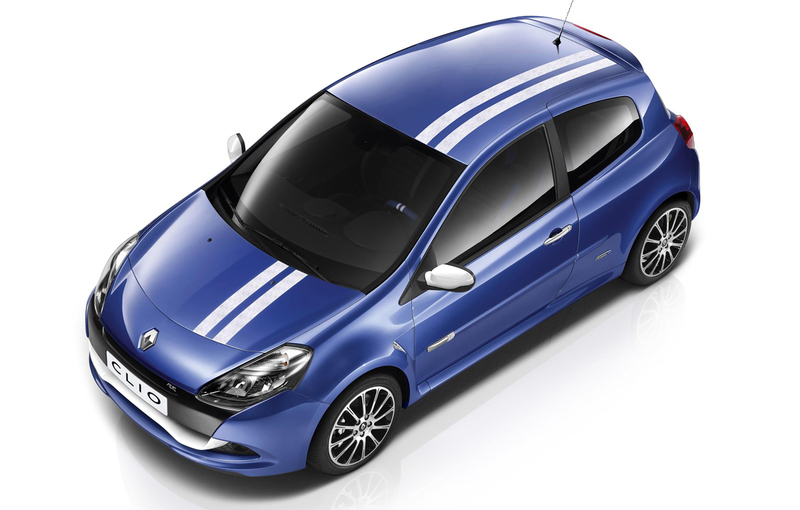 Renault has released official photos and information of the Renault Clio RS Gordini version, the second model from line-retro sporty French range after Twingo RS Gordini . 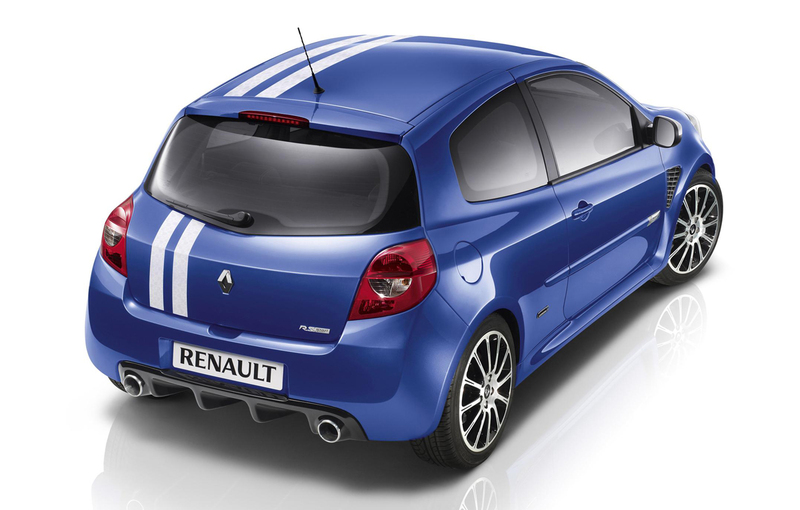 The technical level is identical to the Clio RS version, the difference being made by a number of aesthetic elements and by a package of additional equipment. The model have the same 200 hp developed by the 2.0-liter gasoline engine with four cylinders that and the same Sport chassis specially made by engineers from Renault Sport for the models bearing the RS initials. 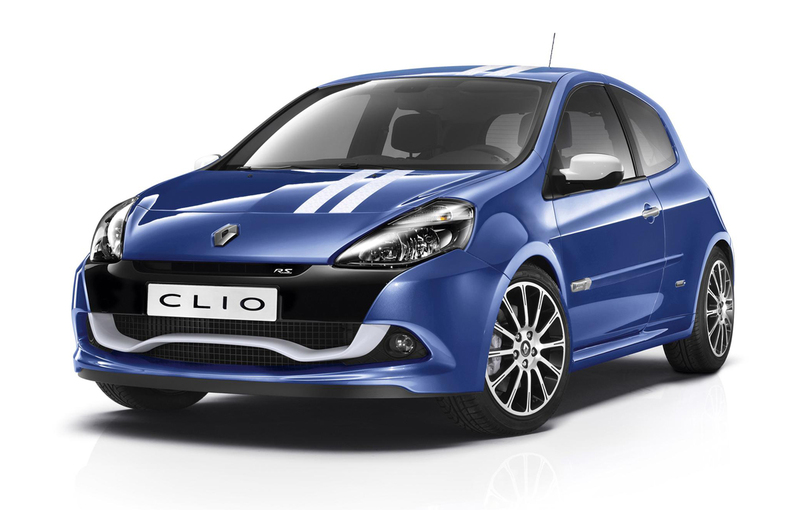 The difference in price between Clio RS and Clio RS Gordini (3300 euros in France) brings a blue exterior shade adorned with the famous white longitudinal stripes, a white blade in the front bumper, white mirrors and 17-inch wheels specially designed for this edition. Need this car in USA as soon as possible. Awesome looks and great soecs. Could go for it at an affordable price. I would trade my Toyota for this if the price is right and availability?